After successful initiation of auctions for allocation of coal mines, the Centre is now set to auction coal linkages for the un-regulated sectors such as steel/sponge, cement and aluminium. The draft policy details for auction of coal linkages were issued by the Coal Ministry in early June and are expected to be approved soon. As per the plan, existing fuel supply agreements to the unregulated sector will be terminated by July 2016 and all future linkages will be allotted through auctions. 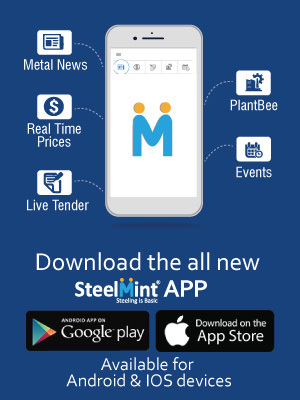 “Suppose we earmark 10 million tonne of coal for linkages to steel plants and there is a demand for 30 million tonne. We will determine a price, for example ₹1,200/tonne and invite bids. If all of them say they are okay at that rate, then we will raise the price. Some users may drop out. So, we will keep raising the price till demand and supply match”, mentioned coal secretary in one of his speeches. India produces about 25 mnt of sponge iron annually out of which 6-7 mnt comes from gas based units and 18 mnt comes from coal based units. Currently, around 60% plants in the country have accessibility to cheaper coal through linkages. What will be the effect of auction of such linkages on the sponge industry? Will the existing beneficiaries have assurance of coal supply at conducive prices in future? 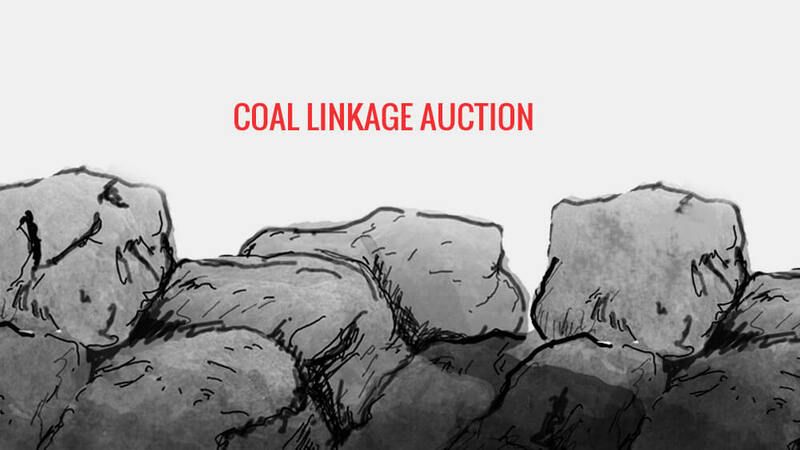 How will coal block & linkage auctions impact DRI industry in India? Will Indian DRI dependence increase on South African and Australian Coal?